It’s coming! Two years in the making. 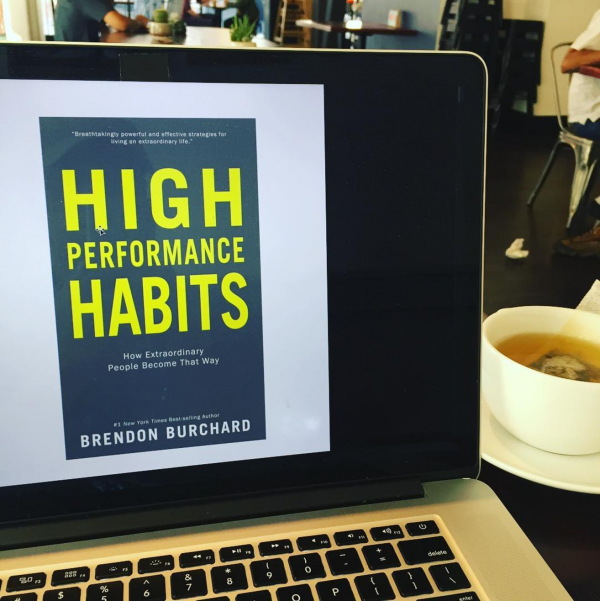 High Performance Habits: How Extraordinary People Become That Way. Coming Spring 2017.